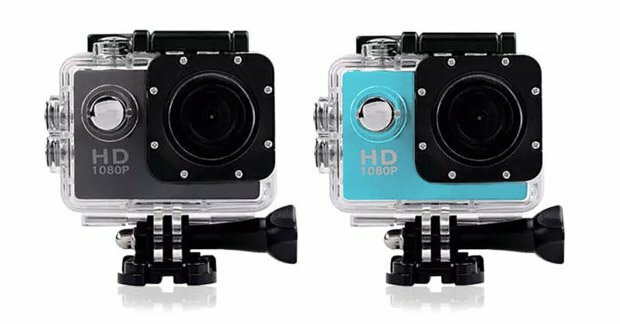 Worried about your $500 action cam getting tossed around and damaged at high speeds? These bargain-priced cameras let you shoot without concern. They record 1080p HD video and 12mp stills, and at just $35 each, you can buy a bunch to capture multiple angles.